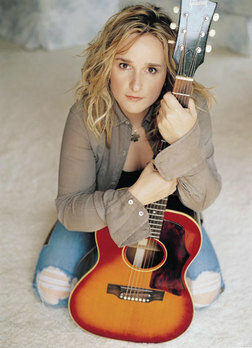 "This album's dramatic opening track, "Kansas City," finds Melissa Etheridge recalling a youthful journey to freedom fueled by "Lucky Charms and Tic Tacs and Mom's amphetamines" in her "old man's Delta 88." Such autobiographical musing deepens Etheridge's 12th disc, which also expands her sonic palette. She plays all the guitars, a first, and producers Jacquire King (Kings of Leon) and Steve Booker (Duffy) deftly curb her over-the-top tendencies. "Be Real" is spare and funky, "Enough Rain" raw and folky. The restraint serves her well. She's realized that sometimes holding a little back can make what's there hit with all the more force." On Monday night, she stops in Atlanta to spend an evening with us at the Atlanta Symphone Hall. Should be a great show. Tickets are about $50 - $130. Get them at Ticketmaster. First: We always slide easily into a Monday. No need to make the start of your week such a shock. How about some breakfast at home? Check out this awesome recipe for waffles from one our Atlanta favorites, Alton Brown. The guy knows cooking inside and out. He's the Doc Brown of the food network. $10 for ingredients for great waffles. Second: Time to catch up on some travel research. The Trip to Spain research continues. This time, let's find out about places to stay in Barcelona. Sometimes you feel like a 5 Star Hotel. Sometimes a B&B - or pension, if you're learning the local lingo. Mom and Pop, Barcelona style. BedAndBreakfast.com has a great list to work from. Check out the top 10 from the UK guardian. Or, check out TripAdvisor. They have great reviews from folks who've walked the walk. Finally, the UK Telegraph gives a pretty darn good list of recommendations that covers the spectrum from luxury to hostel. Check 'em all out and add to your travel plan. 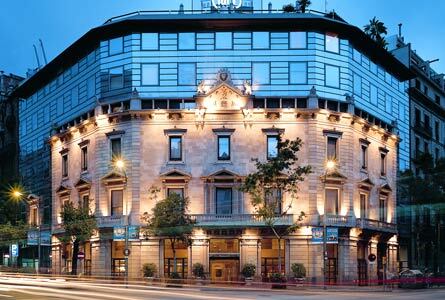 The Hotel Claris is a reasonably priced (around $160 per night) beautiful hotel in Barcelona. Third: It's an unusually warm Fall day in the ATL. 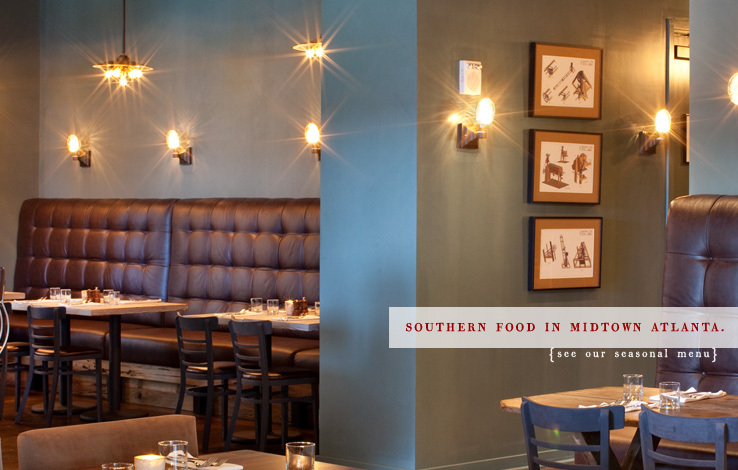 Spend it in style with Lunch and bocce at Empire State South. It's one of Here's What You Do's favorites, and when you go you'll see why. You're greeted with an outdoor bocce court of classic proportion and surrounded by tall buildings, so that the wind swirls and sets the stage for your bocce greatness. Then, you enter the restaurant. It looks like the dining room you wish you had. A playful mix of chocolates and tans and blues and light and dark. But the winner is the food. Try the beet marmalade on toast to start. Then, have the creole egg salad sandwich. Finish off lunch with a game of bocce and a glass of bourbon (Elijah Craig, please) or a prosecco. You're good to go. ($ - $25 per person). Empire State South for Lunch, and a game of bocce in the beautiful Atlanta sunshine. Fourth: Nap time. Time to restore and get ready for the concert. Finally: Ms. Etheridge awaits. Go check her out. $80 per person. Plus $10 for parking. Today's full day plan can take up to about 2 miles of driving, if your home base is midtown Atlanta. Heck! You could walk that. No problem. If you did chose to drive (?!! ), the 2 miles equates to about 1 pound of carbon dioxide, or the carbon sequestered by about 0.5 sq feet of forest. Calculations are based on the U.S. EPA's green house gas equivalencies calculator.